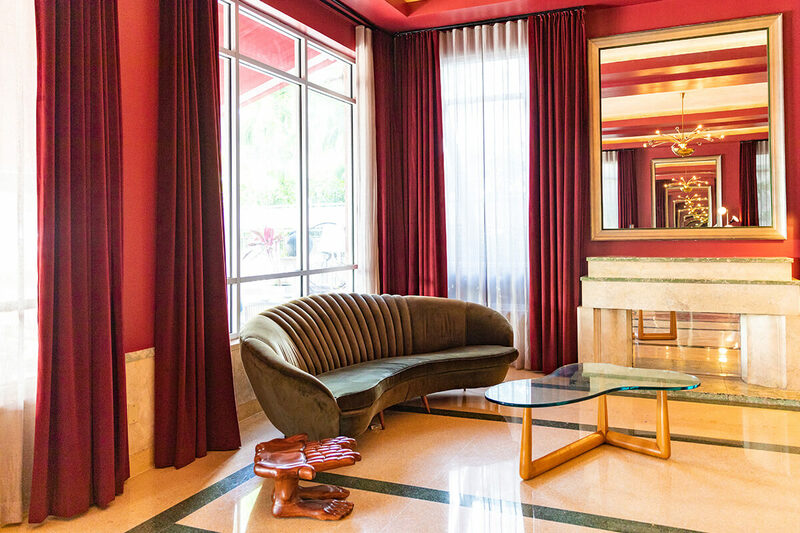 CREST HOTEL Crest Hotel & Suites is an award-winning boutique hotel completely restored with modern design and rich materials, characterizing the Art Deco Revival in South Beach. Amenities: The characteristic hotel’s amenities include a pool, bar and restaurant. 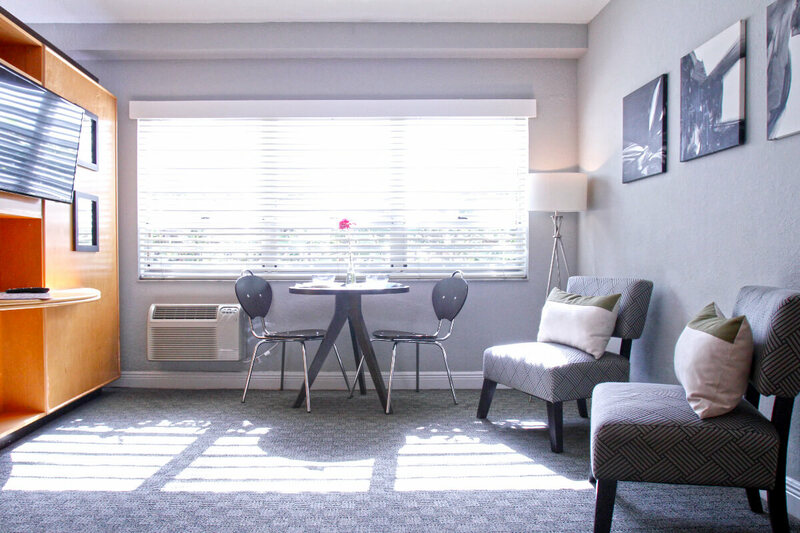 Size: 25,400 sq ft with 48 superior single or double rooms and 21 suites. Renovation: The hotel is currently undergoing renovations. 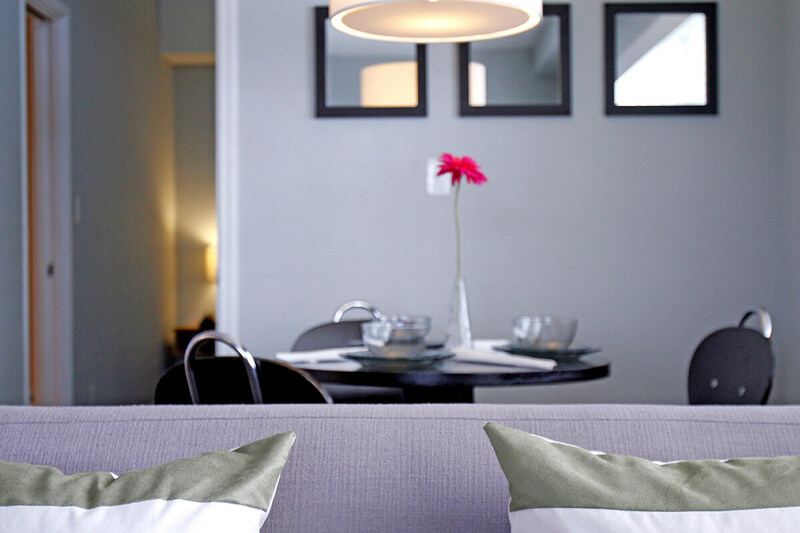 We plan to create additional fully renovated accommodations, with 75 suites. Scheduled to be completed by 2017. Visit us: 1670 James Ave., Miami Beach, FL 33139. Boutique Hotel located on Collins Ave. 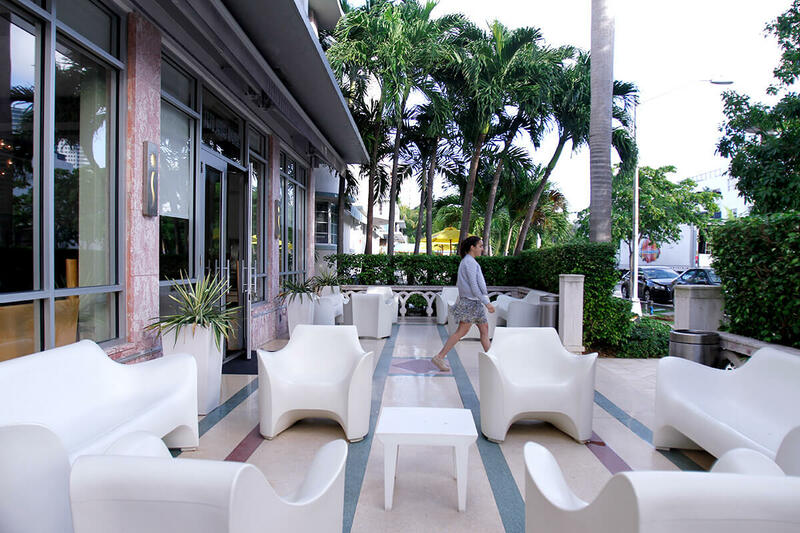 In the area of the most prestigious hotels in South Beach with great access to the beach and the Miami Beach nightlife.